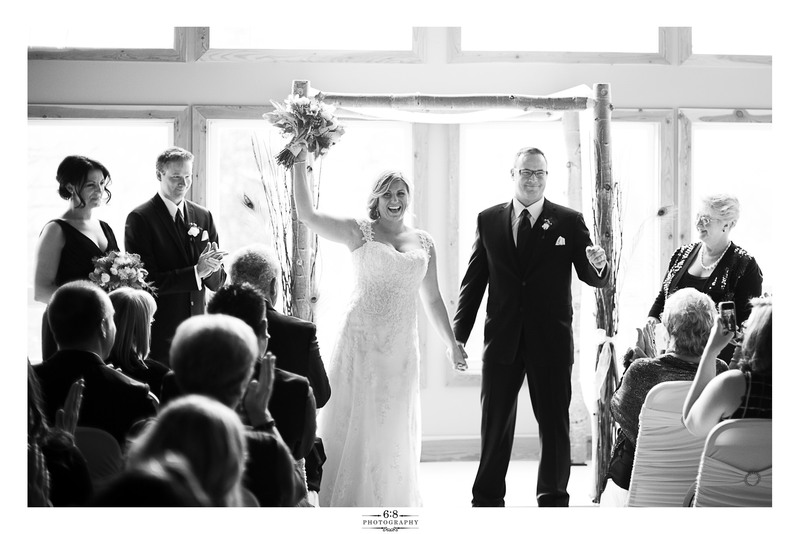 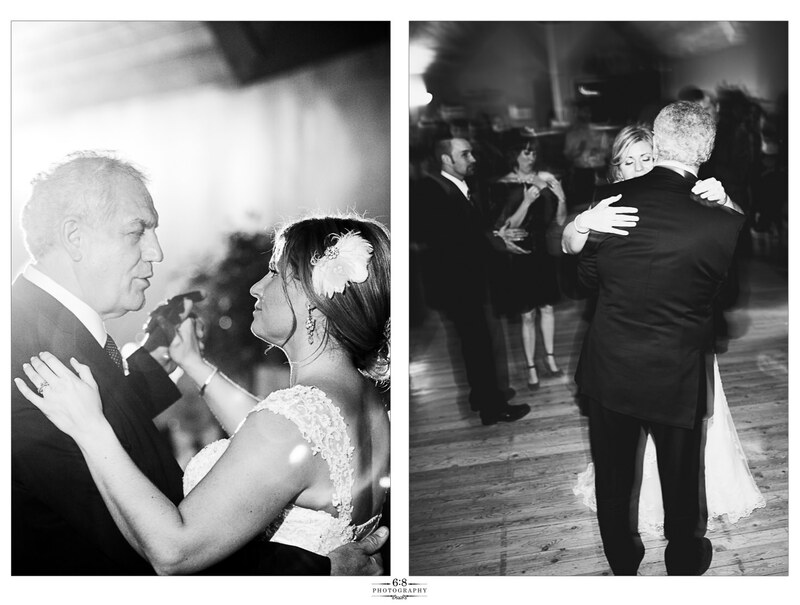 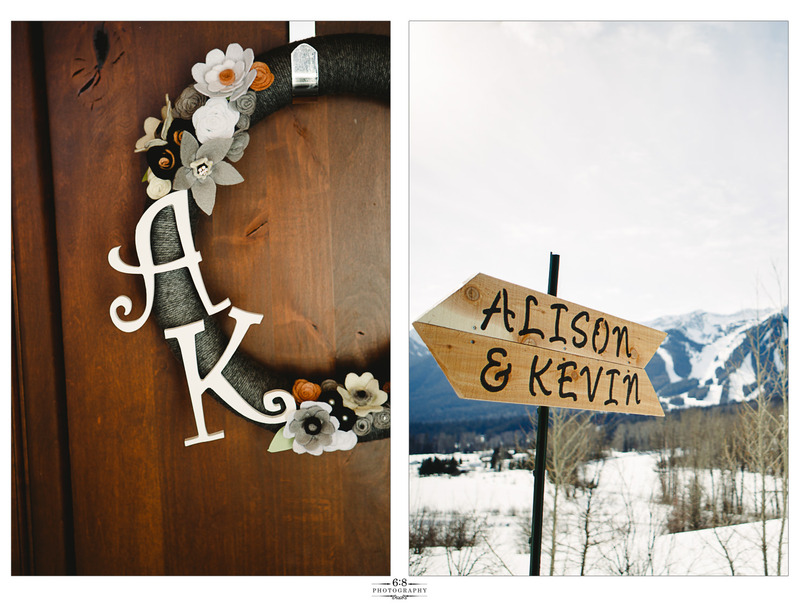 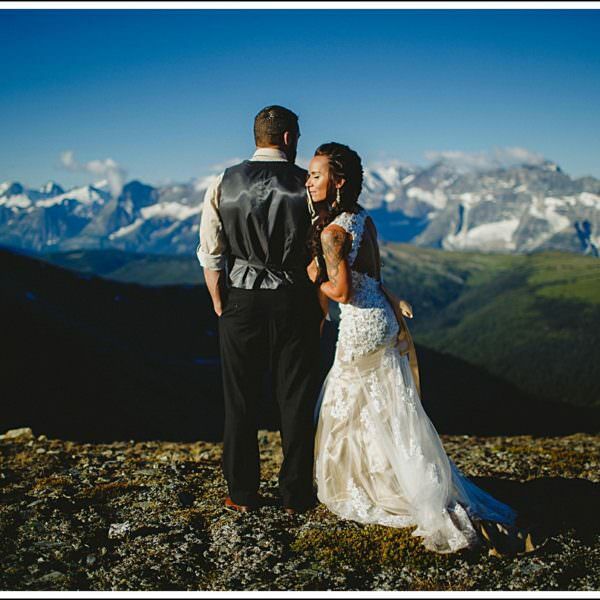 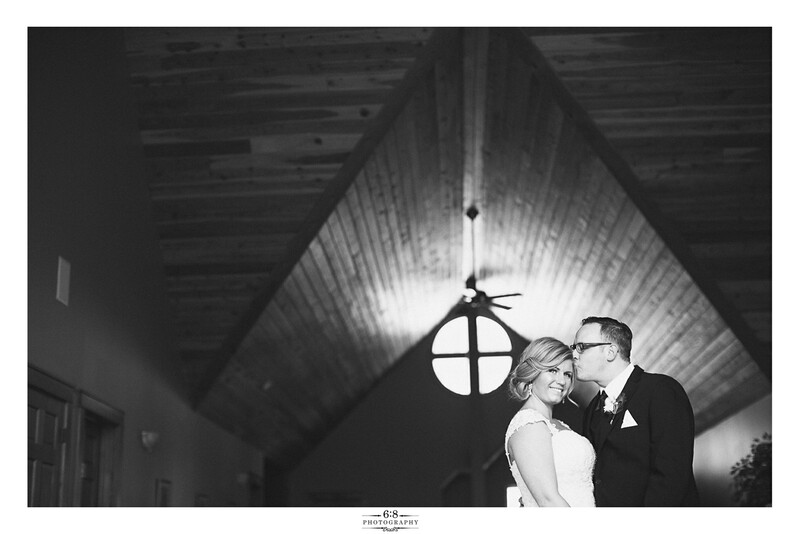 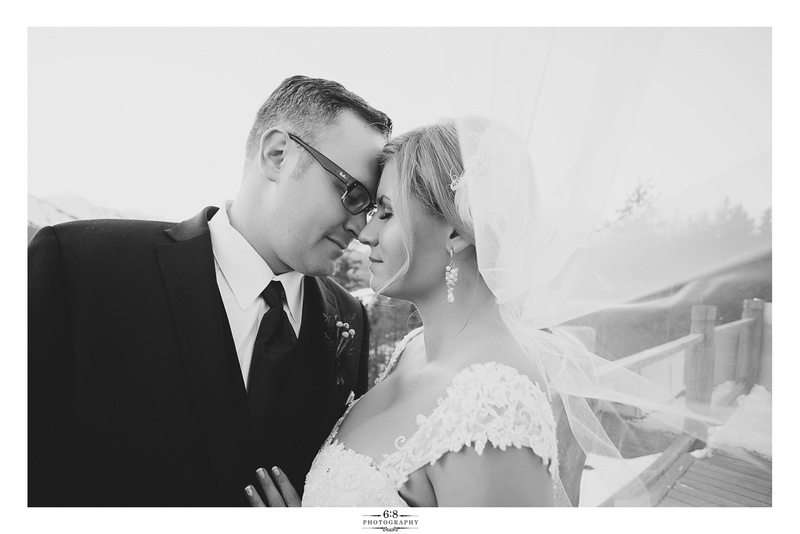 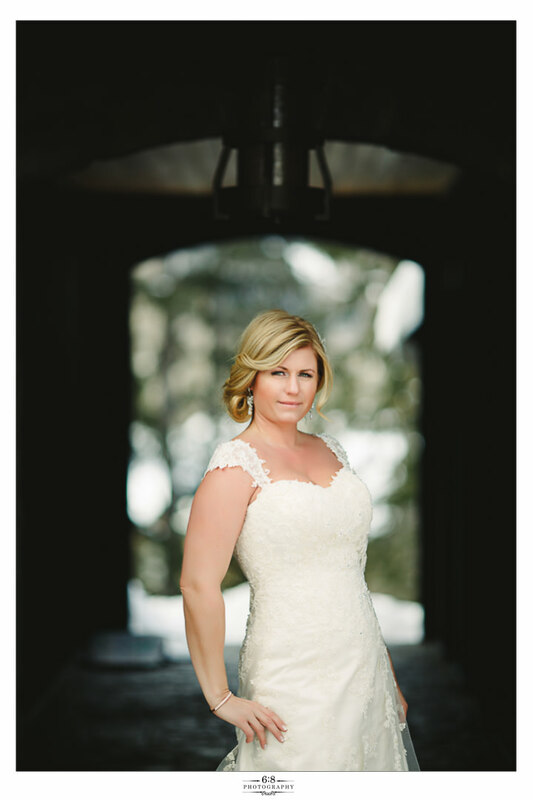 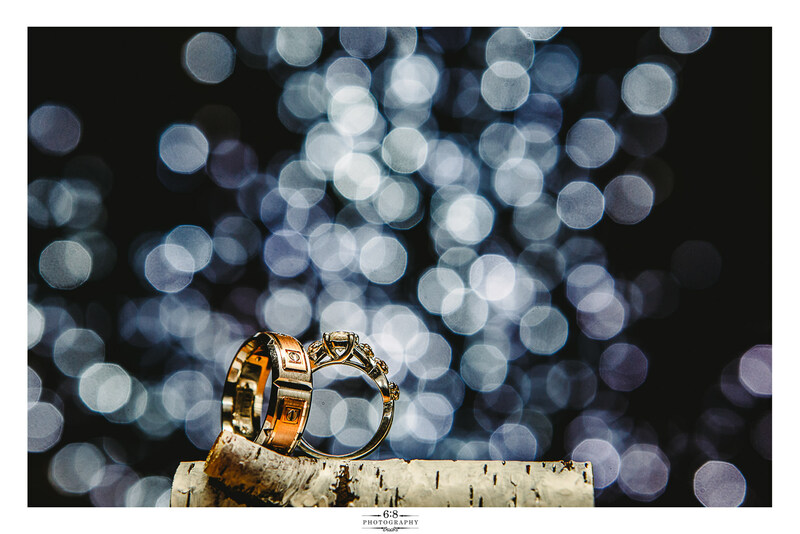 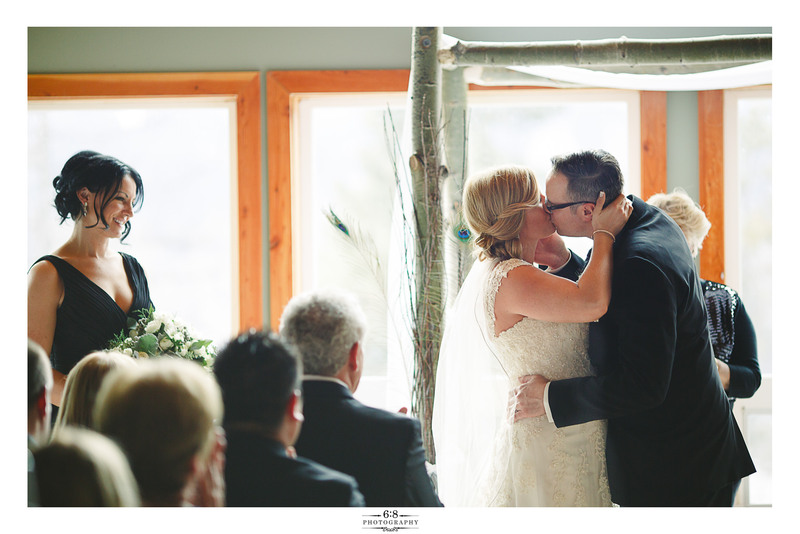 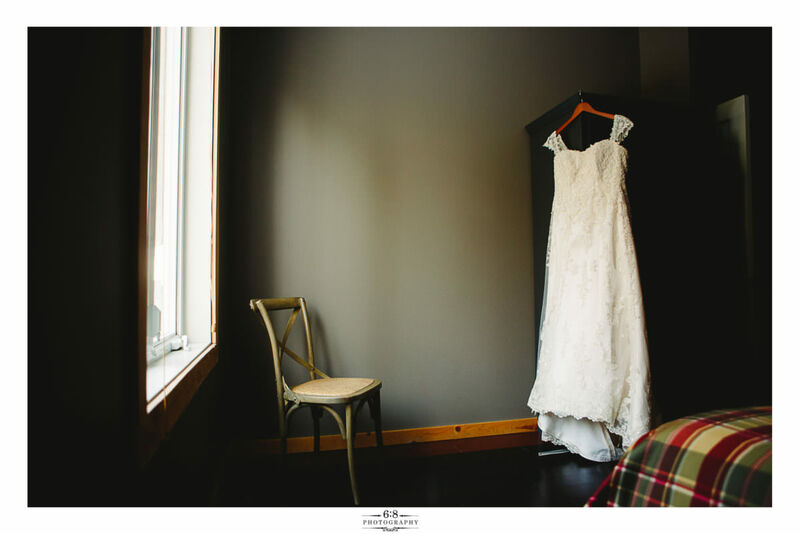 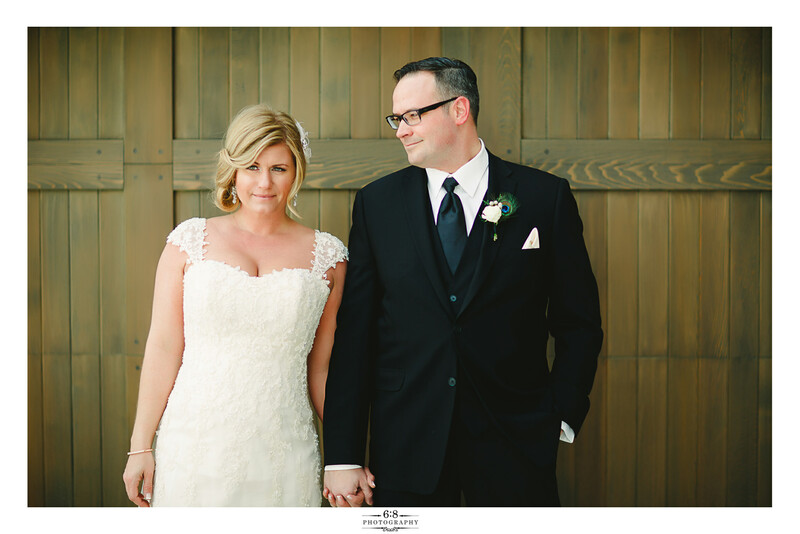 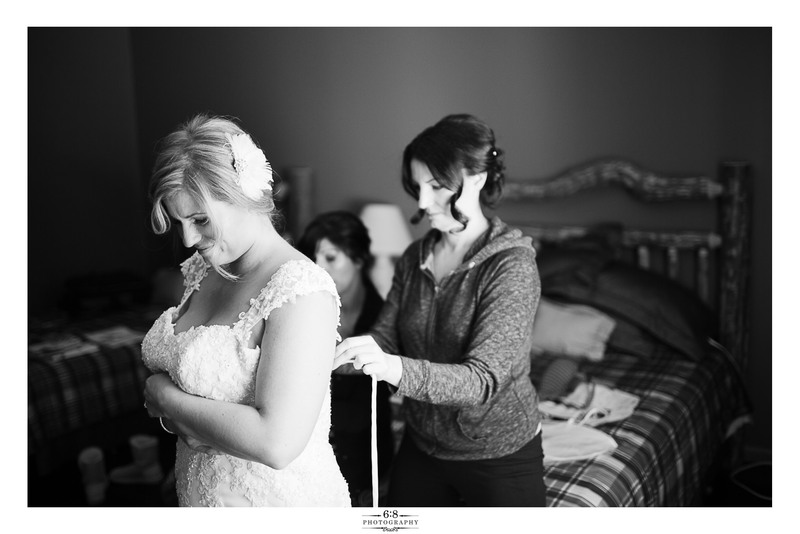 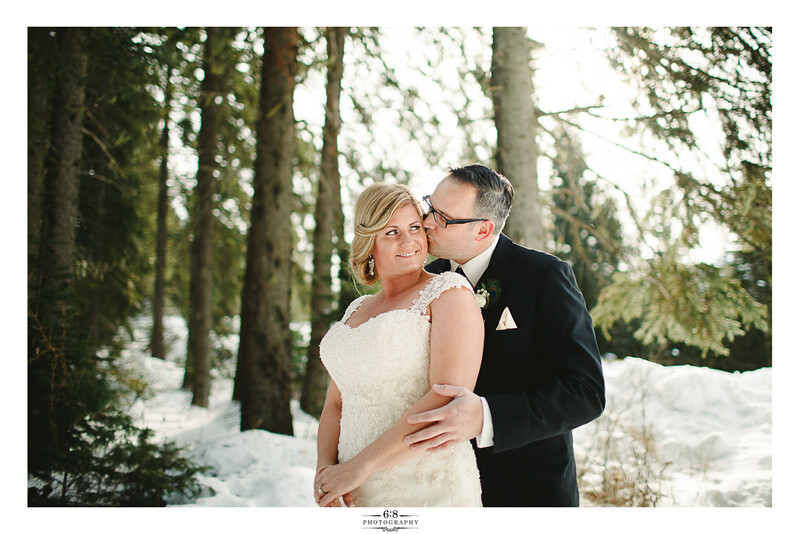 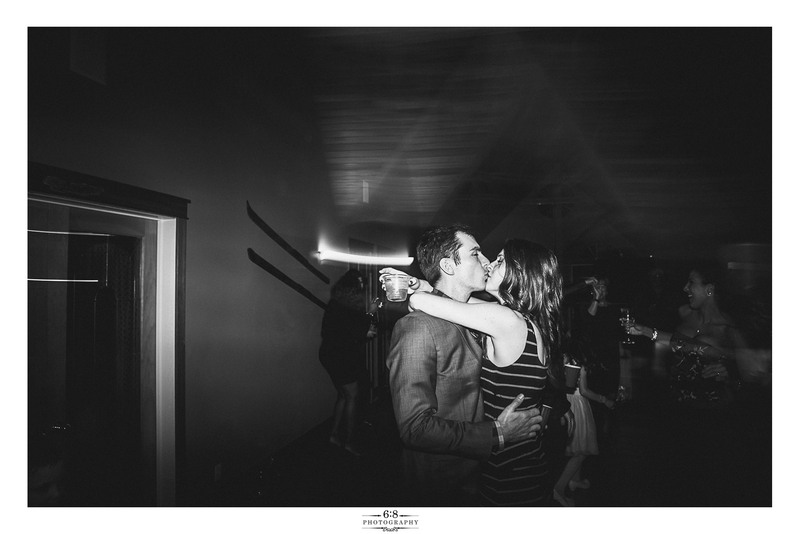 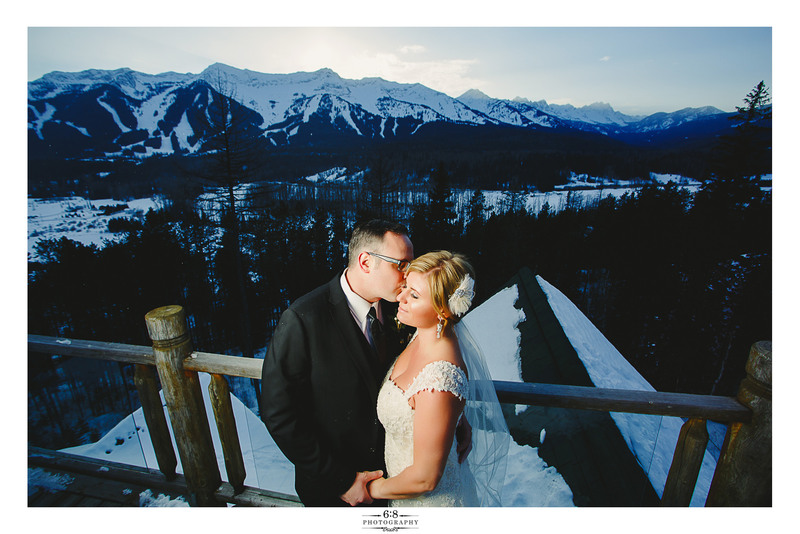 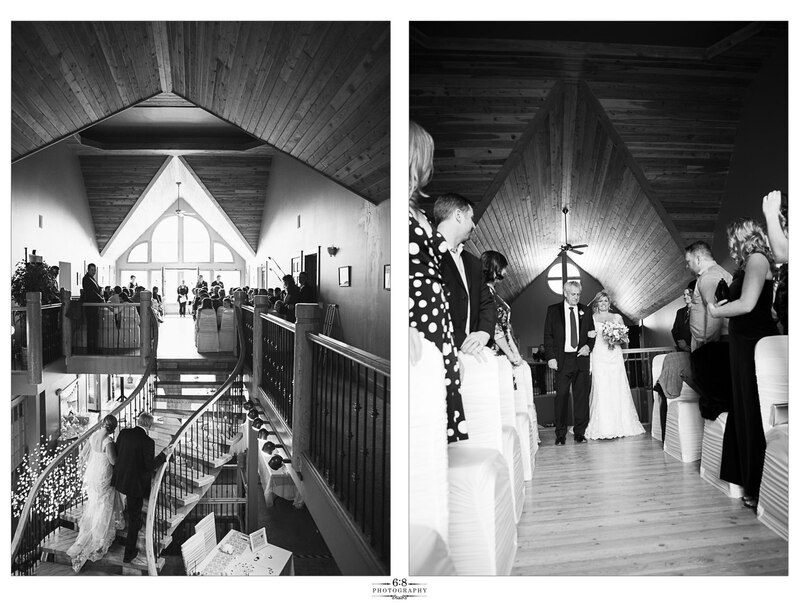 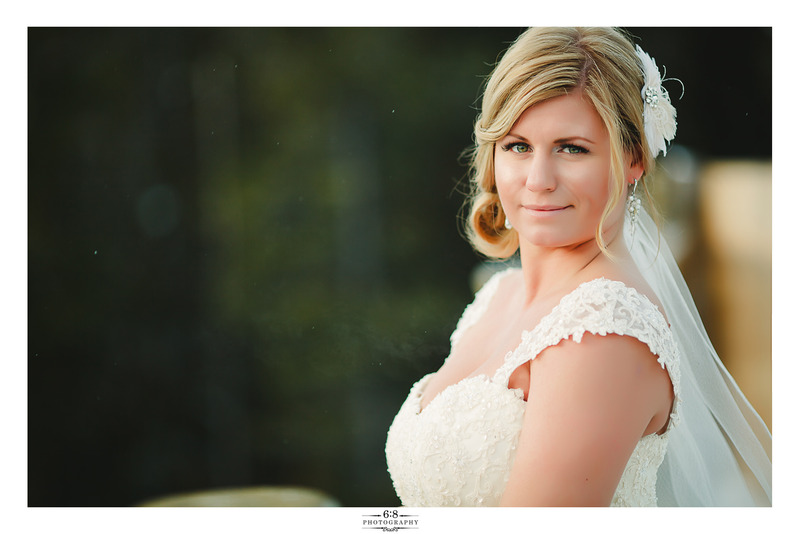 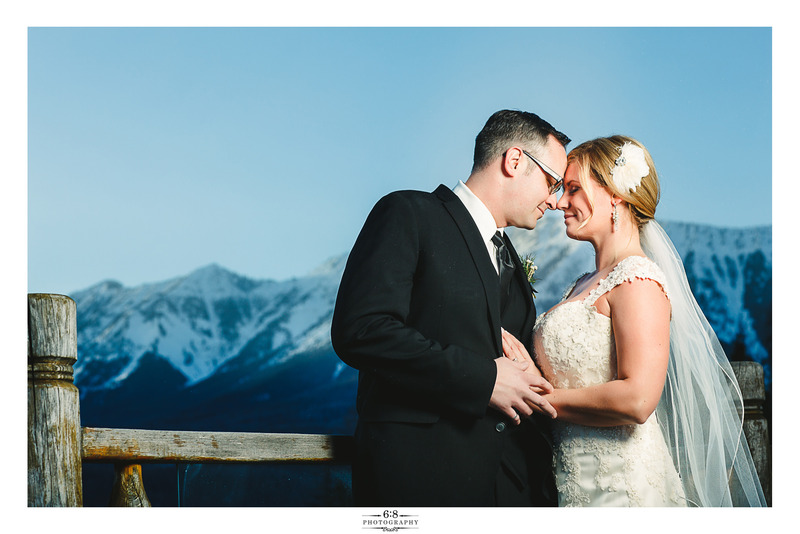 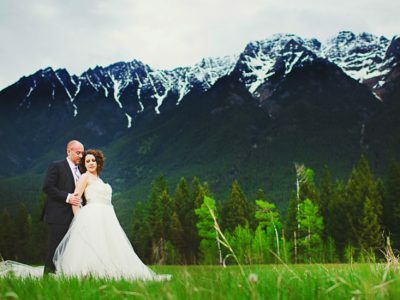 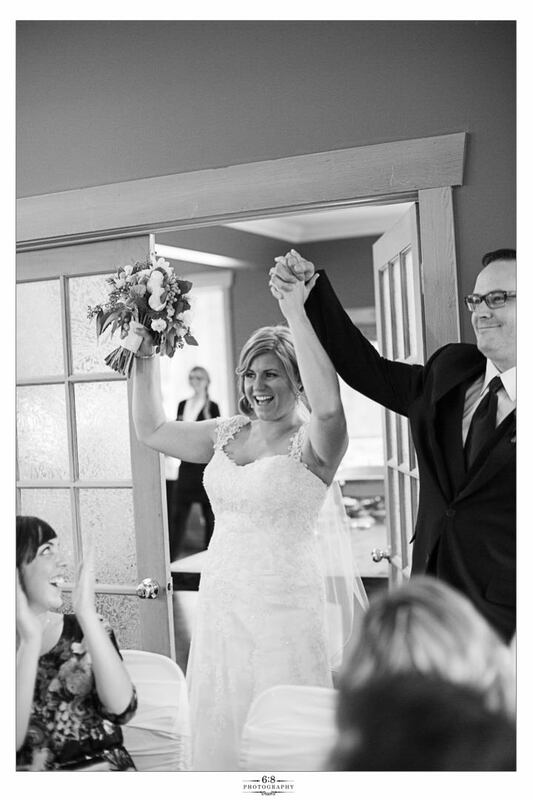 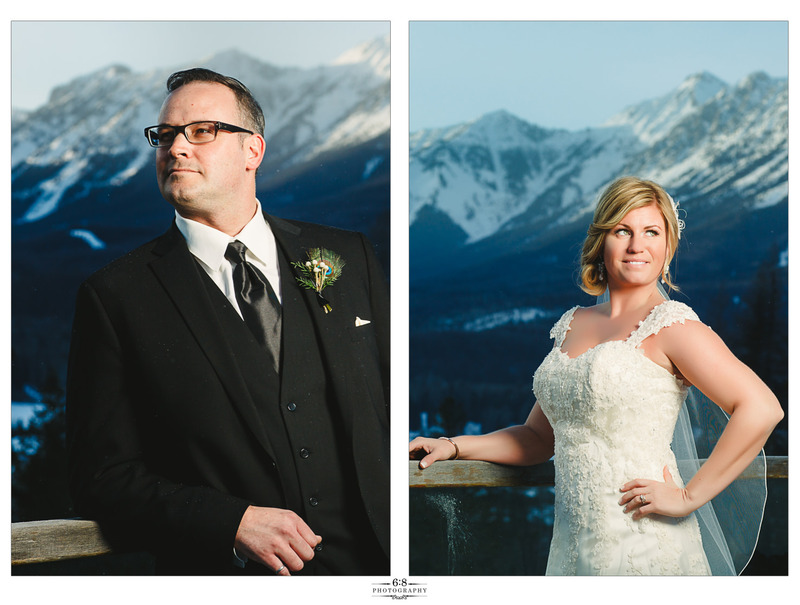 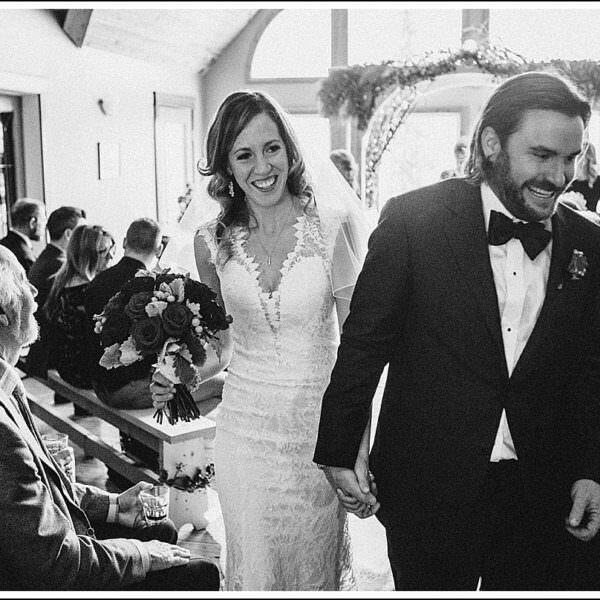 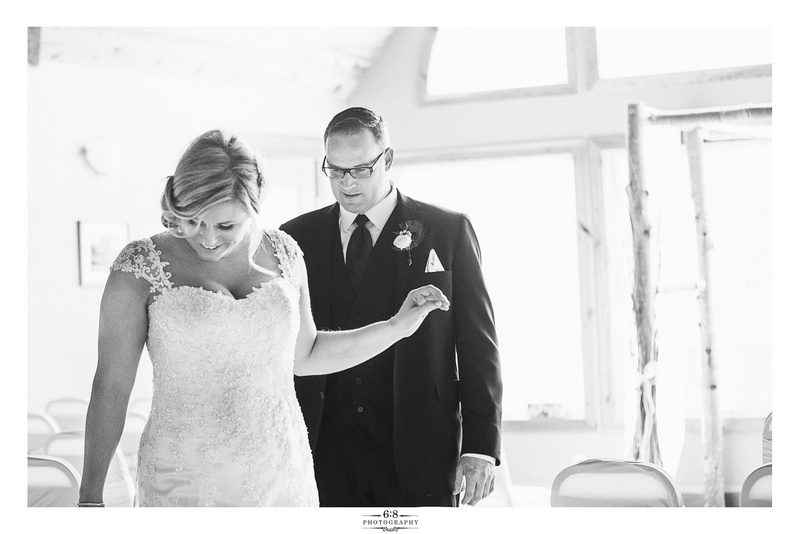 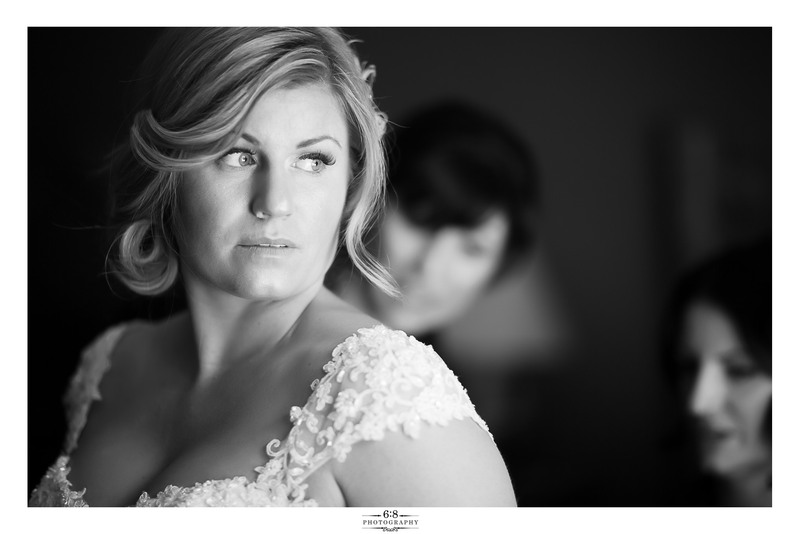 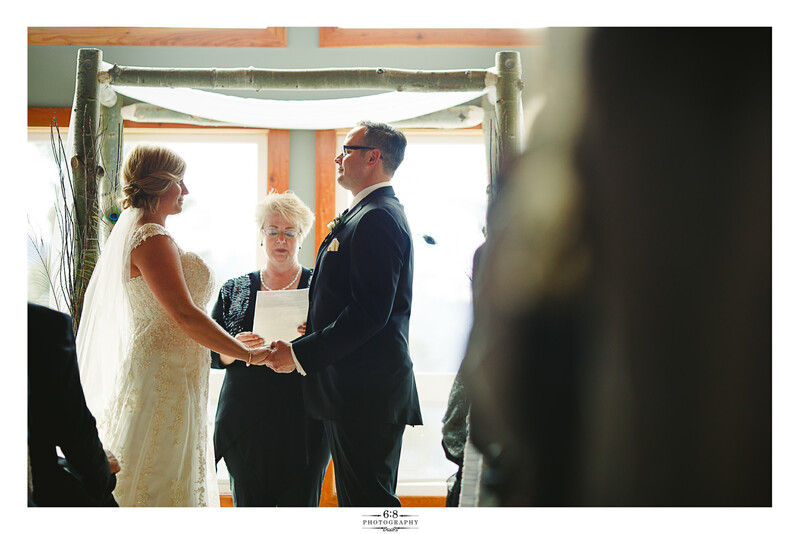 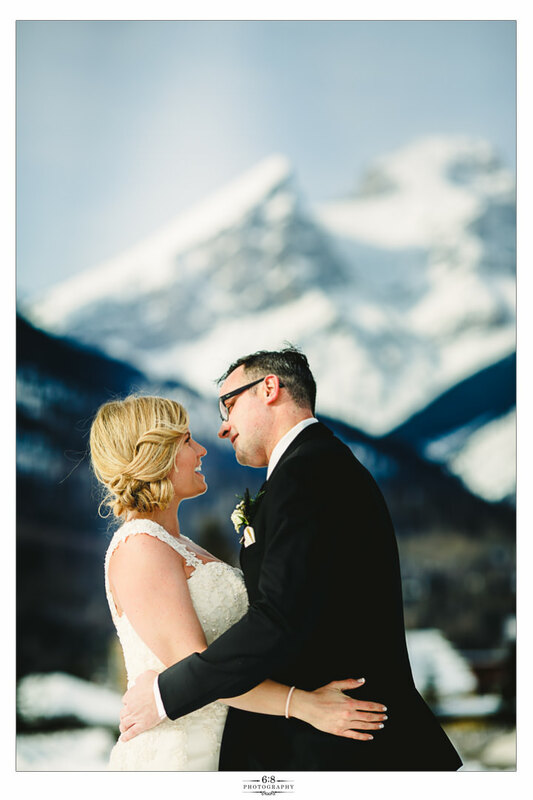 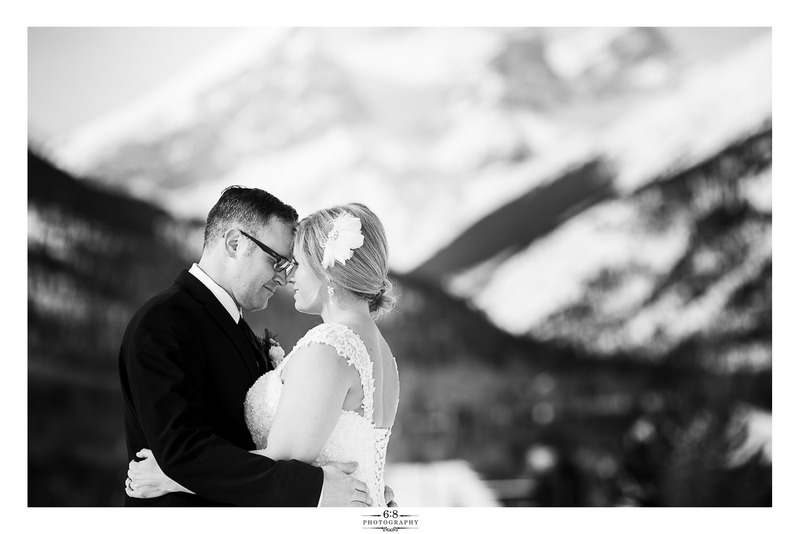 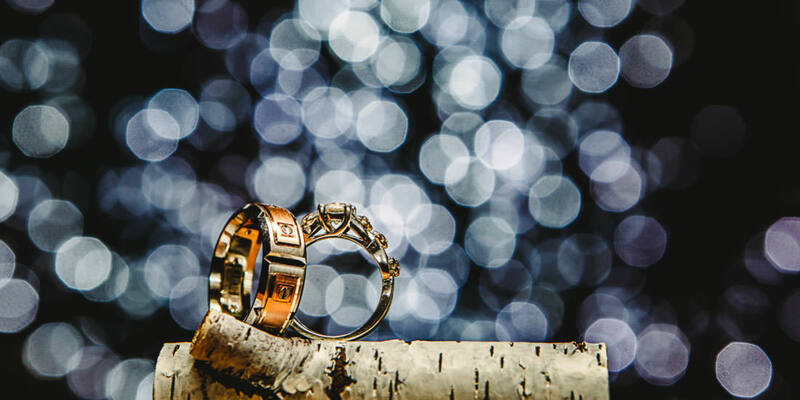 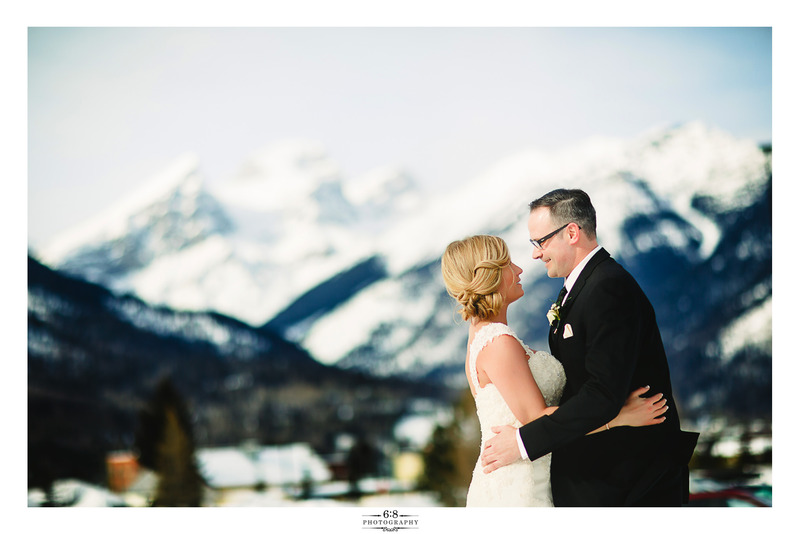 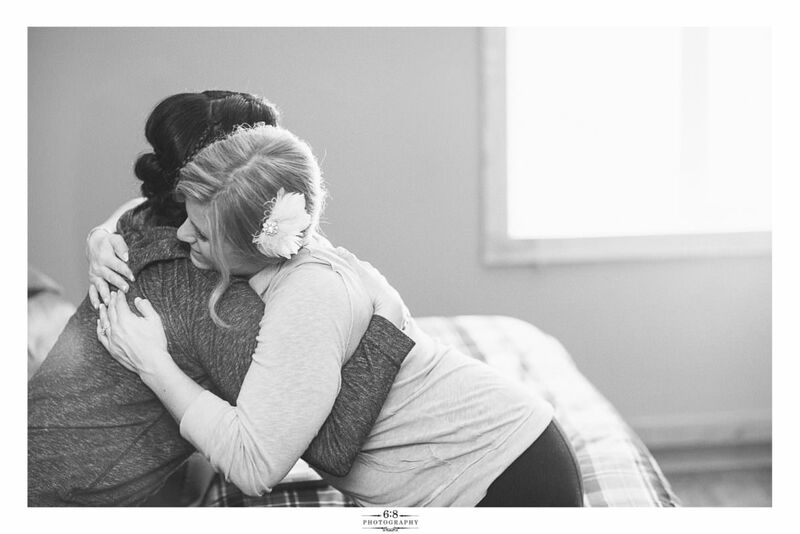 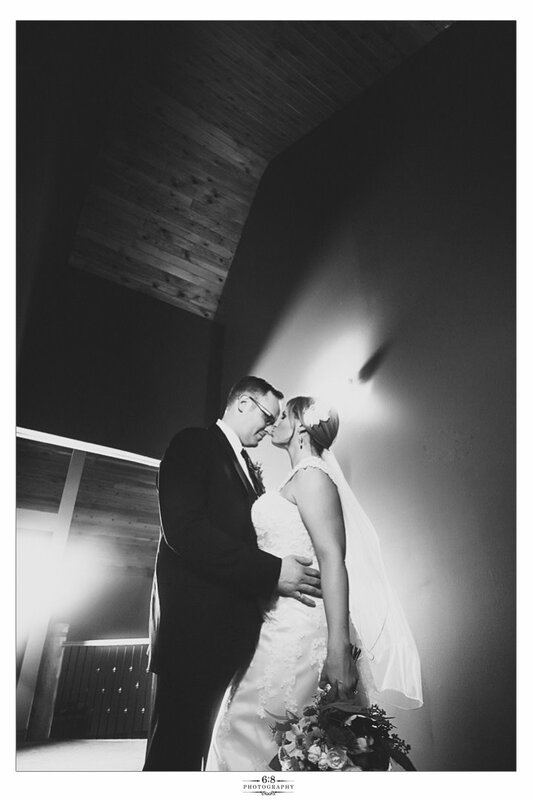 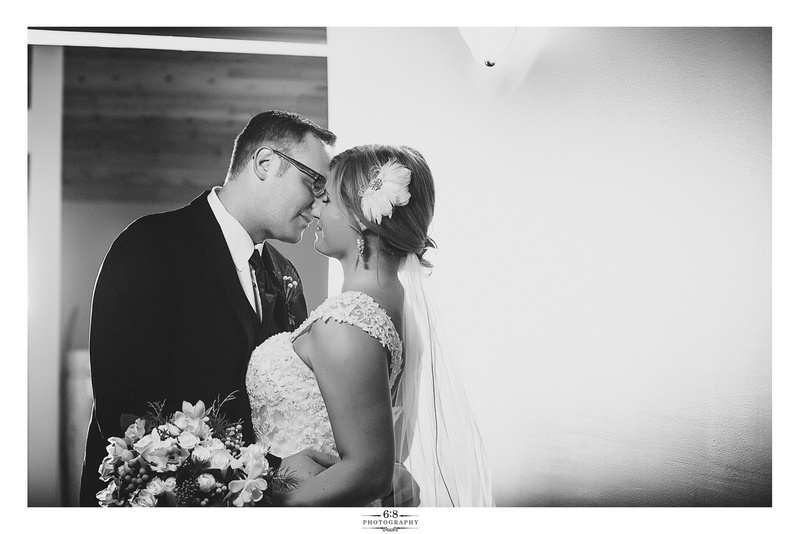 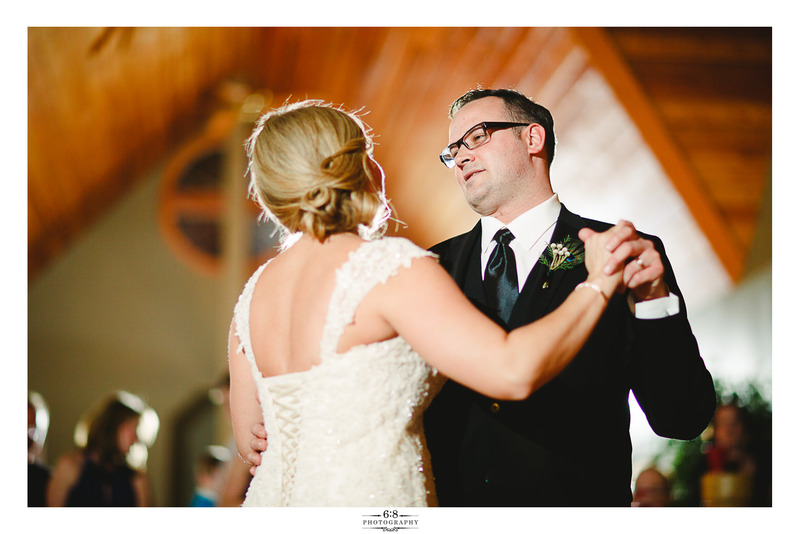 Here a few of my favourite images from Alison and Kevin’s lovely wedding up at the Elkview Lodge here in Fernie, BC. 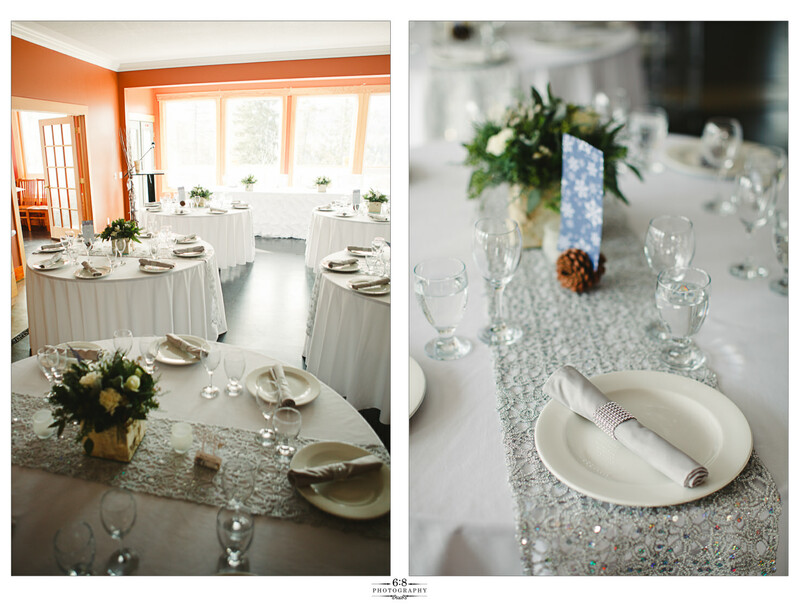 So much thought into the details at this wedding, with same-day coordination provided by the talented ladies over at WeConnect. 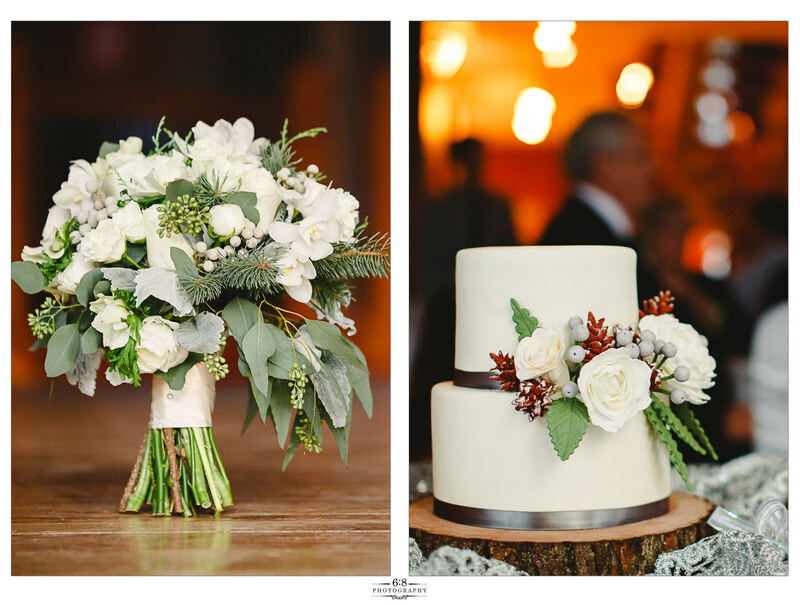 Flowers by the lovely Carmen at The Green Petal. 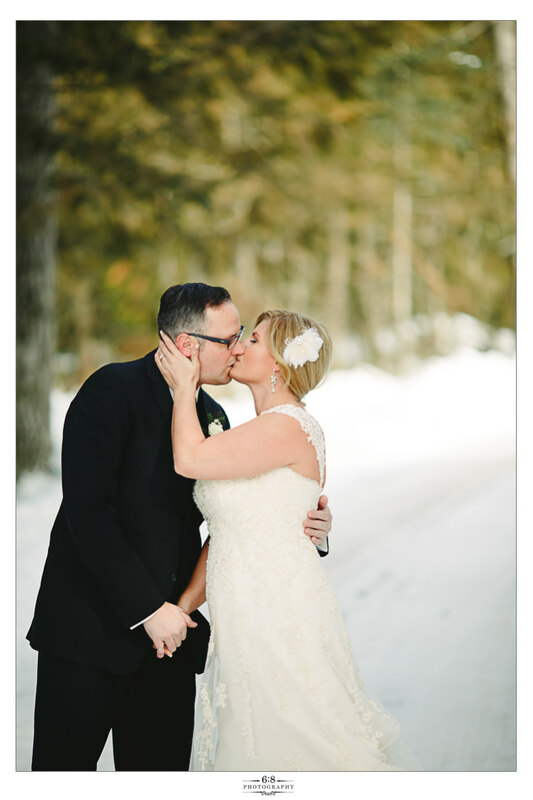 I won’t say too much about the temperature except that it was cold. 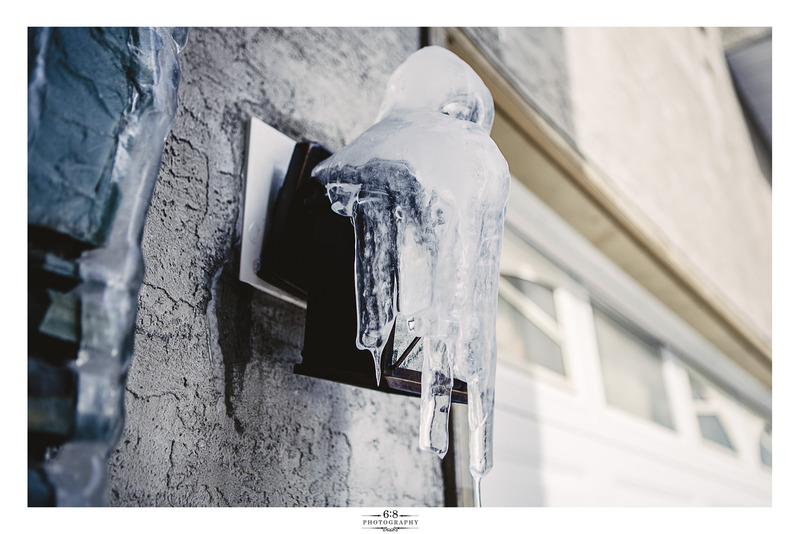 -40 cold. 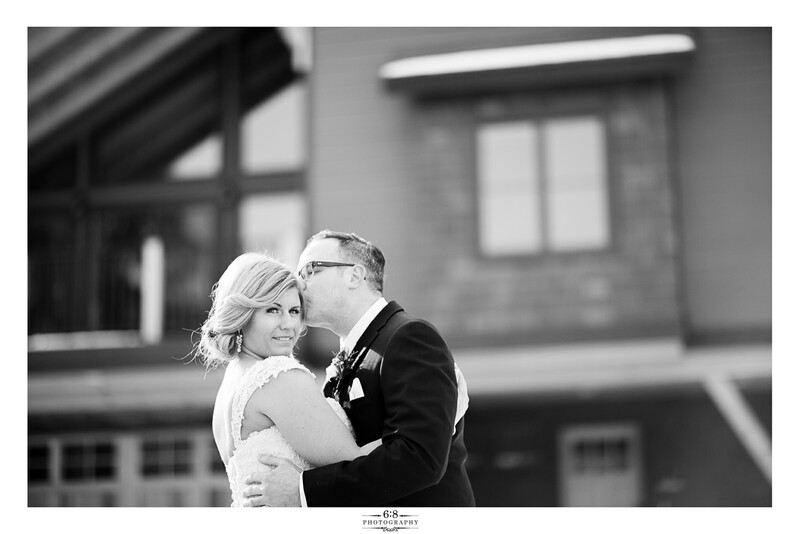 Yes, we did outside portraits. 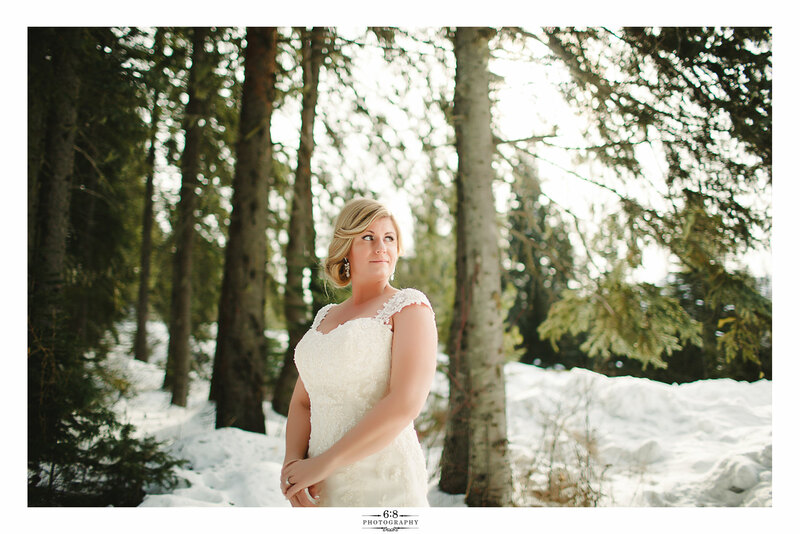 Alison made an awesome comment over on our Facebook page about why she was able to claim that she wasn’t cold. 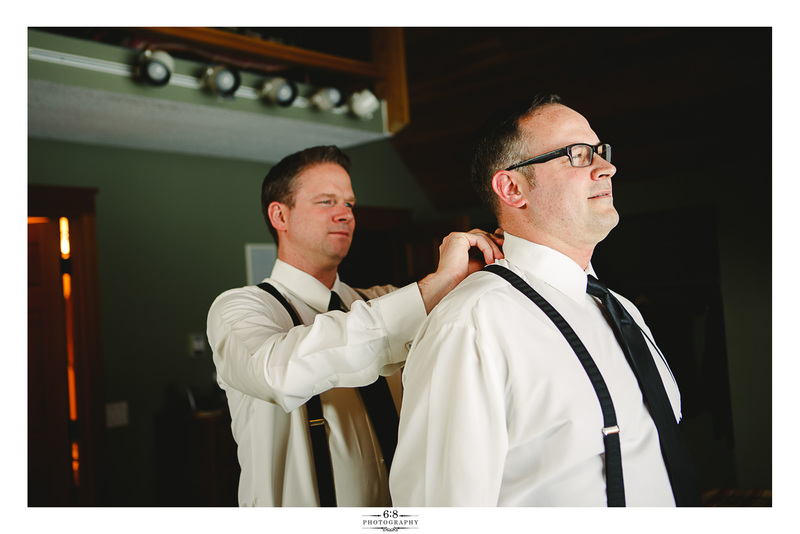 All I know is that Duane and I have never worked faster on a portrait session before. 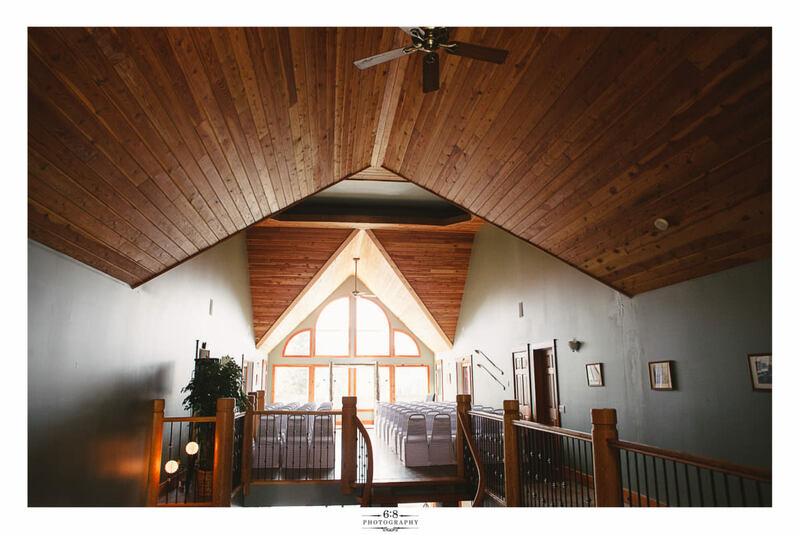 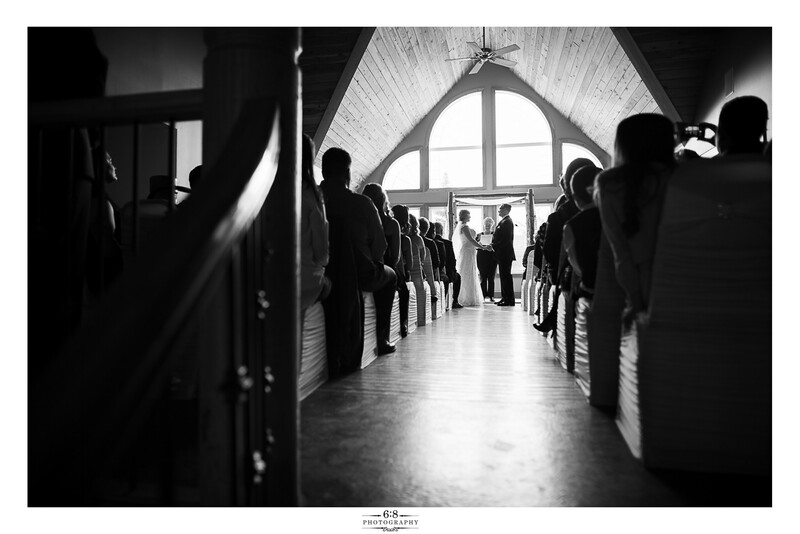 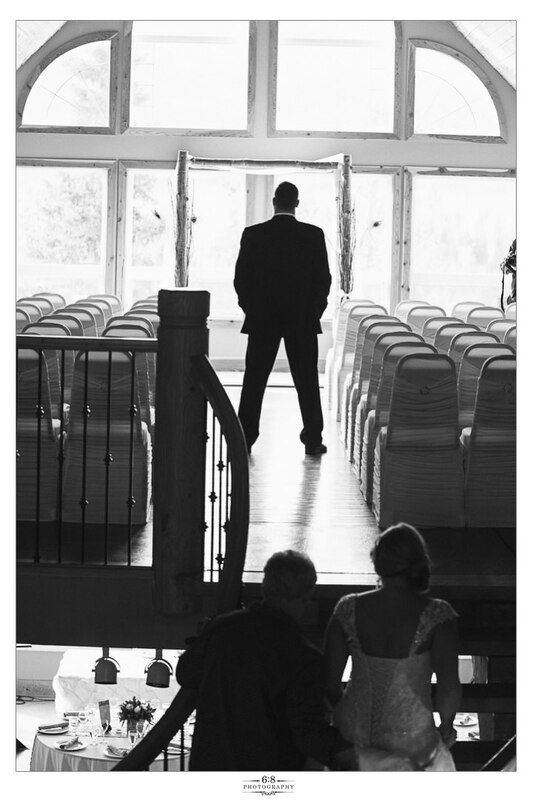 I love how the lodge is setup for the bride to come up to the ceremony. 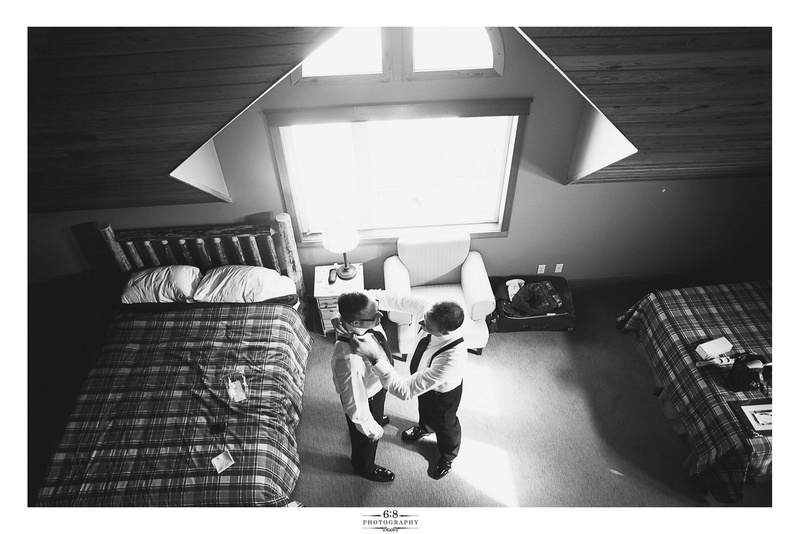 After the ceremony, we stole them away for a couple more minutes to go up on the roof. 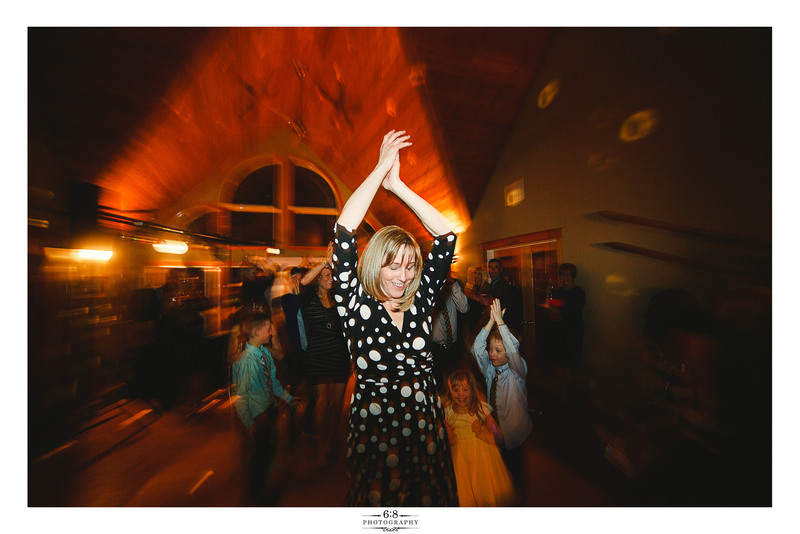 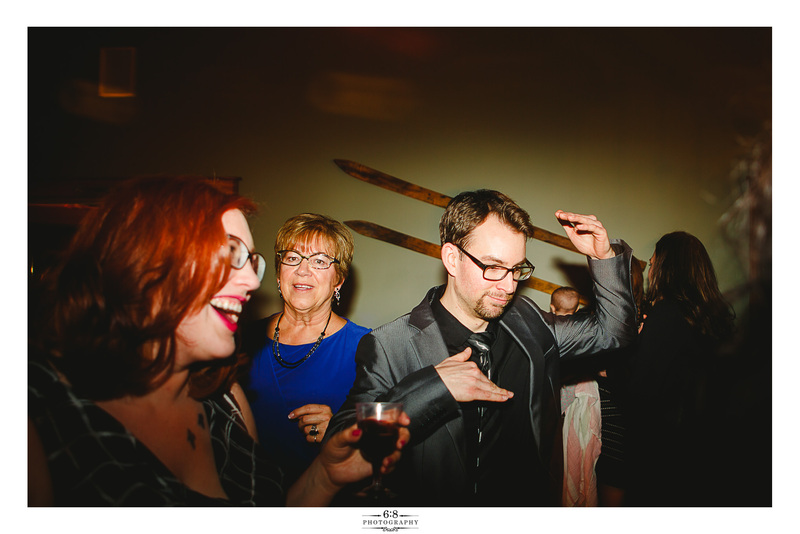 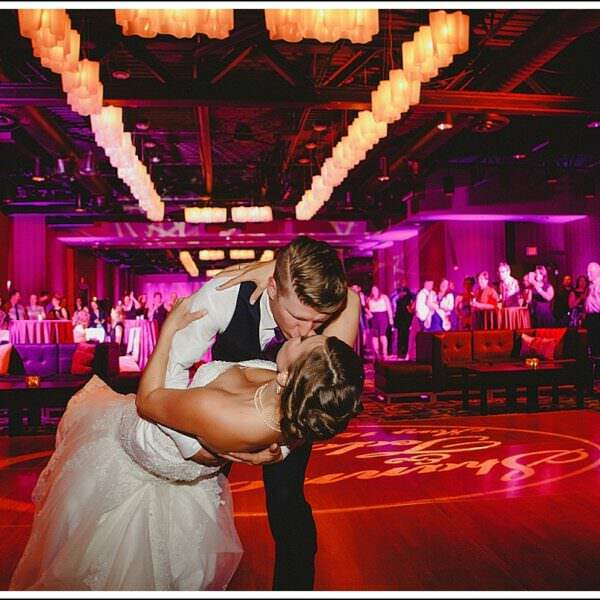 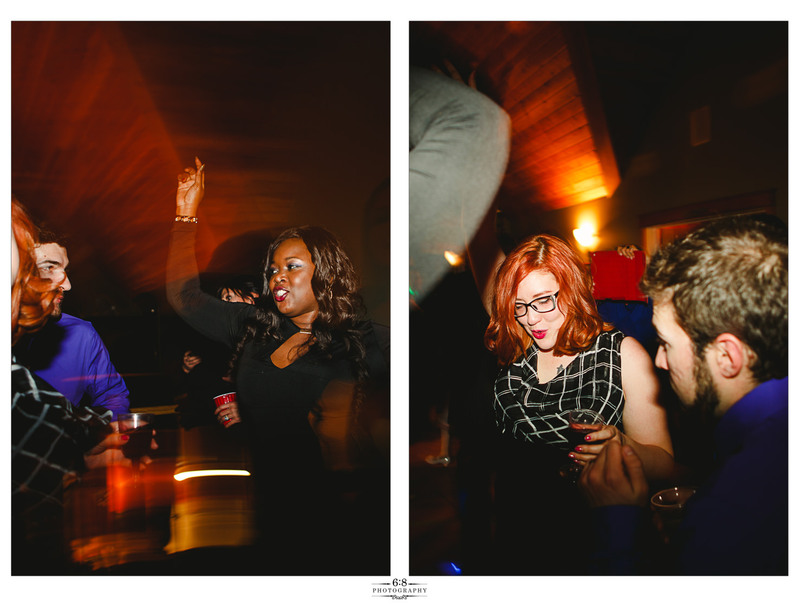 Some good fun on the dance floor.